Chow Tai Fook's indirect wholly-owned subsidiary Solomon has signed a joint venture agreement with Golden, Edge, and Group Program Limited, aiming to develop and operate the group's membership program in mainland China and Hong Kong. Solomon and Golden will each own a 40% stake in the new joint venture, while Edge will own the remaining 20%. Solomon will provide HKD40 million via share subscription and shareholder loan to the joint venture as initial capital. The initial capital will be used for information technology infrastructure development, marketing, and operation. Chow Tai Fook said the group will benefit from the joint venture. 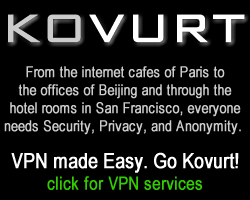 Its directors believe the group will be able to access more potential customers covered by its cooperating partners. Moreover, the group can use its loyalty marketing plan to explore the potential values of its members in China and promote cross-sales among cooperating partners to improve the sales of the group. 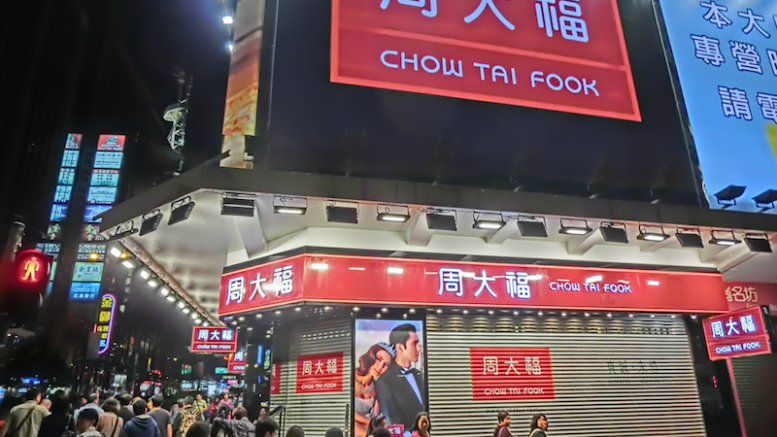 Be the first to comment on "Chow Tai Fook To Build Membership Management JV In China"